Some five tons of fish from Zamboanga City will “flood Bohol” on Thursday during the launching of the Bohol Fish Market and TienDA Fair and Exhibits at the Bohol Agricultural Promotions Center in Dao, Tagbilaran City. 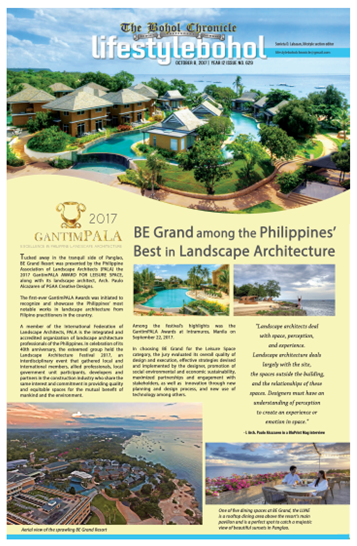 The event comes barely a month after Department of Agriculture (DA) Secretary Emmanuel F. Piñol promised to be back in the province to deliver on his promise “to flood Bohol with fish”. Leo Bongalos, Bureau of Fisheries and Aquatic Resources (BFAR)-Bohol Provincial Officer, said that during the coordination meeting conducted with the regional directors of the DA and BFAR, Provincial Government of Bohol (PGBh) through the Office of the Provincial Agriculturist (OPA) and Office of the Provincial Veterinarian (OPV) and other agri stakeholders at the BFAR-Bohol office, BFAR Region 9 Director Isidro Velayo committed to bring in the supply Wednesday afternoon. Bongalos also said that the DA Regional Office of region 8 (Samar, Tacloban, Southern Leyte and Maasin) called his office and asked the price of Bangus in Bohol so they can bring and sell fish at the TienDA at lower price. 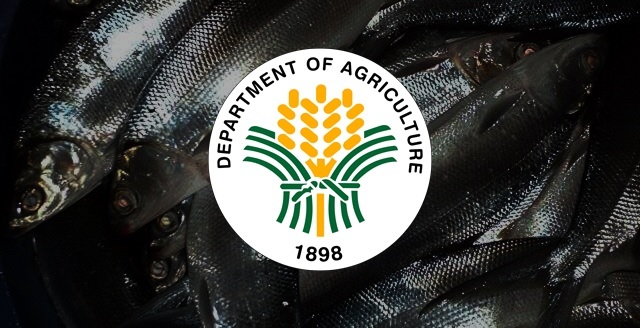 He bared that aside from the fish of regions 9, 8, 6, 12 and other provinces in region 7, the “Badlon” fish from Guindulman, Tilapia from Clarin and the Pompano fish from Bentig, Calape, Bohol will also be sold at the TienDA. In the opening ceremony on Thursday, Piñol will deliver his keynote speech as he will be introduced by Regional Executive Director, DA-Regional Field Office (RFO) 7 Salvador D. Diputado. Cabinet Secretary Leoncio B. Evasco, Jr. will give his inspirational message while Gov. Edgar M. Chatto and Tagbilaran City Mayor John Geesnell L. Yap II will deliver their messages after Director Nilo S. Katada, Officer In Charge (OIC) – Director BFAR 7 introduces the participants. Engr. Christopher V. Morales – Director, Agribusiness, and Marketing Assistance Service; Dir. Diputado; Dir. Katada; Dir. Carolyn May O. Daquio – Center Director, Agricultural Training Institute (ATI)7; Cristie Angeles, AVP-SM Foundation, Inc.; Arsenio G. Barcelona, president – Harbest Agribusiness Corporation; all regional directors from other regions (present), and all members of the RMC 7. In the afternoon on Thursday and in the whole day of the following day, there will be seminars and lectures on Urban Gardening /Vegetable Production; Cacao Production, Processing and Marketing; Introduction to Food Safety and Handling; Market Matching Activity; Fish Cage Farming; Tilapia Raising; Hog Raising; Native Chicken Production; Briefing Orientation on Production Loan Easy Access (PLEA) and Agricultural Competitiveness Enhancement Fund (ACEF) Credit Program. The DA-RFO7 had already identified the group of fisher folks who will handle and manage the operations. Bongalos said that it was also agreed during the meeting that each region will bring their own reefer van to ferry the unsold fish on the first day to the cold storage at the OPA, Capitol Annex Building, Dao, Tagbilaran City and to be sold in the following day.